The Tingle Creek was the big race over the weekend at Sandown as Sire De Grugy won the race for the second time but it was a far from straightforward result. The Gary Moore trained horse veered to his left at the final fence to bump into a closing Special Tiara and it seems as though the horse racing world was split about the outcome of the subsequent stewards enquiry. Special Tiara clearly had his momentum checked before closing again on the run in but should the places have been reversed? The Stewards decided to give the benefit of the doubt to the first past the post but as we discovered on social media, racing fans are well and truly split down the middle! Graham Clark of the PA took this snap of Sire De Grugy coming back into the winners enclosure but plenty thought Special Tiara (left) should have been awarded the race in the stewards room after the final fence bump. 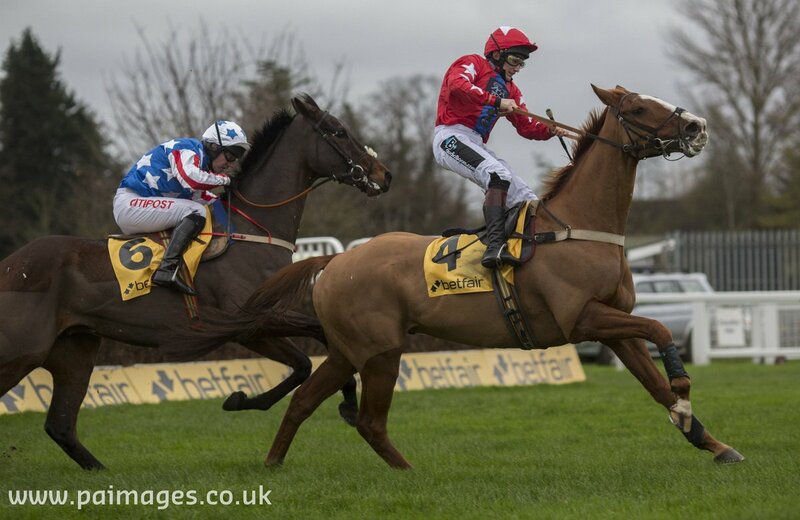 A great shot of the interference at the final fence as Sire De Grugy jumps violently to his left and into Sire De Grugy. The Sire De Grugy comeback was certainly a great story and plenty on social media were sure he should keep the race, despite the stewards enquiry. Just as many punters and racing fans disagreed with the Stewards though with Special Tiara considered by many to be the rightful winner and as you would expect, social media was awash with Henry De Bromhhead fans! 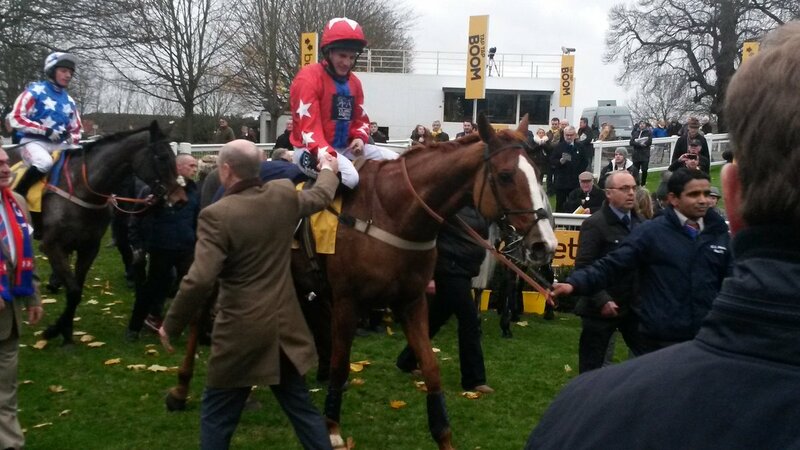 Sunday Poll - Were the stewards right to allow Sire De Grugy to keep the Tingle Creek?